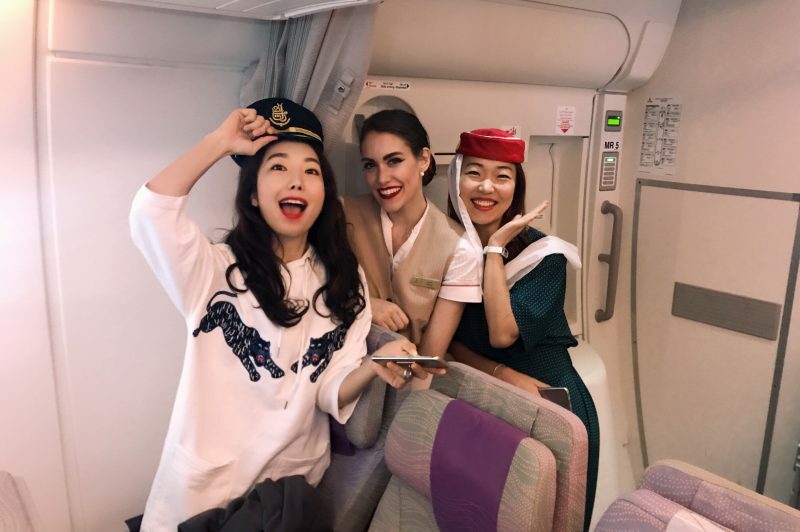 With only a few flights a week between Dubai, United Arab Emirates and Toronto, Canada you’re bound to see some familiar faces from time to time. This week, I was pleasantly surprised to bring a family back home to Canada that I had brought to the UAE last month! They were visiting family abroad and were such a joy to serve. You clearly love your job and that is important. You can learn so much from different cultures.